Margaret Vaughan, dob 2nd November 1940 at Monalachy, Blarney, Cork. Last heard of at Industrial School For Girls, Cork, in 1950/60's. Any information treated in confidence. 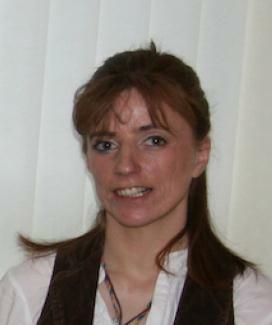 I am trying to make contact with Pauline Mahon, who is originally from Newtown-Forbes, County Longford Ireland. She was born in 1940, daughter of Daniel and Bridget (nee Brady) Mahon. She may also have married a Victor Walsh in Bermingham. Any help in making contact would be greatly appreciated. 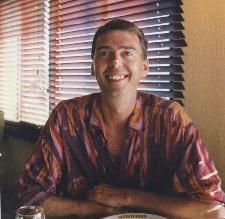 I am searching for my cousin, Rory Wells, who I last saw and heard from about 15 yrs ago as his mother moved him overseas to Ireland and I have been unable to find him.